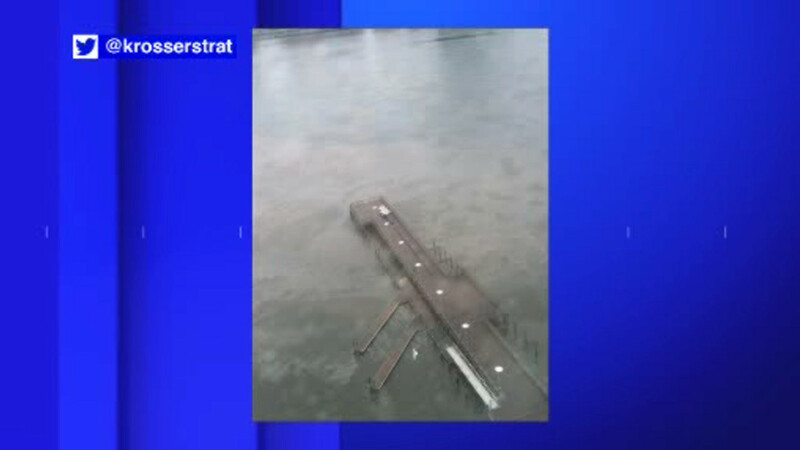 FARRAGUT, Brooklyn (WABC) -- An oil spill in the East River is still being cleaned up and contained on Tuesday after an accident at a Con Edison substation over the weekend. Officials say that dielectric fluid spilled into the river on Sunday afternoon after a transformer failed at a Con Edison substation in the Farragut section of Brooklyn. The transformer that failed contained approximately 37,000 gallons of the fluid, which is used to cool the transformer cables. Con Edison is still working on figuring out exactly how much oil spilled into the river. Vessels that operate in the area will be subjected to speed restrictions by the Coast Guard. According to officials, the oil is non-toxic to the environment.